Thank you very much for asking me to speak at this event, and I apologize that I am unable to make the gathering in Paris, France, on June 30, 2018. As you know, I am an active member of the Iran Human Rights and Democracy Caucus, which aims to shed light on the efforts of the Iranian people to bring change and democracy to their country. I am disturbed by the rising number of human rights violations in Iran and the fact that the Iranian regime has been holding its own citizens at gunpoint. The U.S. remains committed to democracy, human rights, civil liberties, and the rule of law, and supports the Iranian people in their calls for a democratic government that respects these rights and freedoms. I also remain committed to preventing Iran from developing a nuclear weapons program and providing them to non-state actors. Yours is a noble cause and it is very important that we continue the dialogue on this matter. I hope it is a productive gathering, and I wish you all the best of luck. 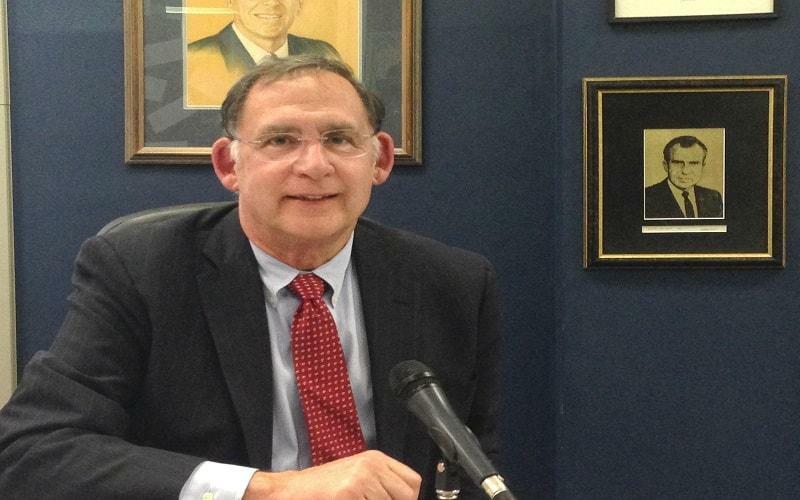 • Sen. Boozman is Chairman of the Senate Appropriations subcommittee on Military Construction and Veterans Affairs, and Related Agencies.